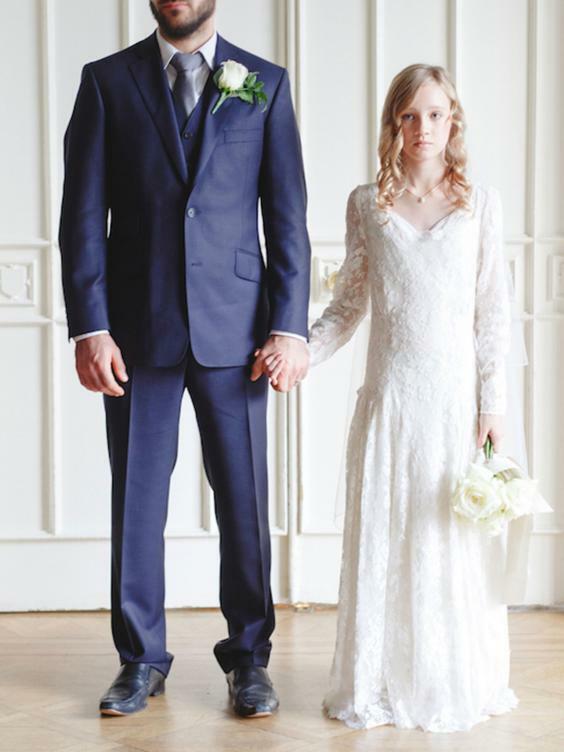 It has been well documented that exposure to IPV is a potent traumatic stressor for children, often adversely affecting their physical and emotional health. However, caring adults can help children heal and thrive. 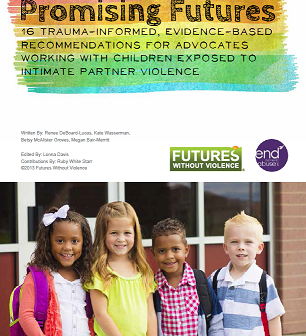 The recommendations that follow were created to help guide IPV advocates in their daily work with mothers and families. The recommendations are drawn from a review of core components of evidence-based therapeutic intervention models for children exposed to IPV including Child Parent Psychotherapy, Trauma- Focused Cognitive Behavioral Therapy, and the Kid’s Club. 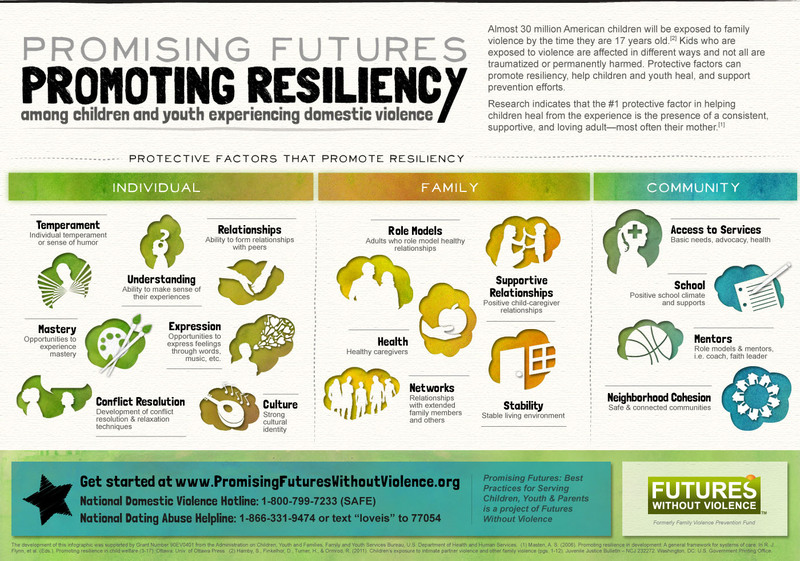 Information about these evidence based models and other research on services for children and youth can be found on the Promising Futures: Best Practices for Serving Children, Youth, and Parents Experiencing Domestic Violence website.